You are a Dead Pixel. Discarded from the Gameboy screen and abandoned from your game, all you have left is your ability to feel lonliness. You embark on an epic (note: short and not-epic) quest to reclaim your body and find out why you were left to die. 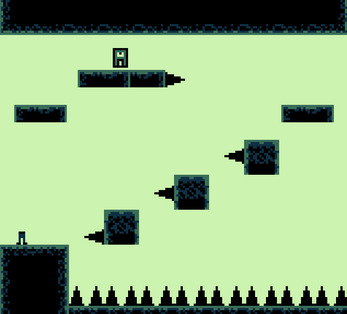 This is my VERY FIRST game and was created for #gbjam3 - It was made entirely in Game Maker: Studio over the course of a few days. There are a few known bugs, this is really just a short prototype I made as I learned the program. 1) Pixel. All you can do is move left and right. 2) Legs. You can move left and right and jump. 3) Full character. A bit faster, you can jump higher, double jump, wall jump, and kill enemies! Move - Left and right arrow keys. Jump - Up arrow keys. 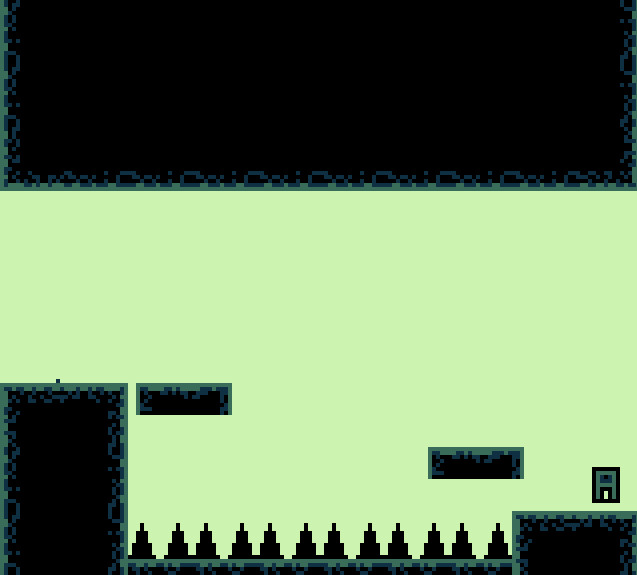 Wall jump - Press the arrow key away from the wall. Kill Enemy - Jump on head. Special thanks to heartbeast and Shaun Spalding on YouTube for AMAZING GM:S tutorials and my friends Garrett and Juan for great ideas and feedback! Download the .exe and play it.